We're a Resource & Community that shares stories, lets passions be heard & showcases Good People, doing Good Business and Good Things! 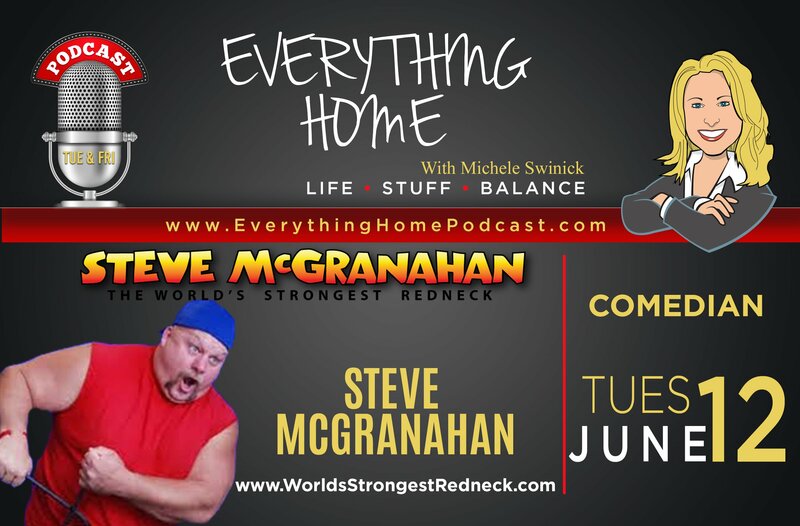 Steve’s been in the entertainment business for 20+ years & shares some funny stories, how he got started and with all the celebrities he’s met…why Taylor Swift & Charlie Daniels are his 2 favorites. He also discusses his new TV show “Outdoor Blues” premiering in January 2019 on the Pursuit Channel. They take injured 1st Responders on hunting & fishing trips to give them the opportunity to take a vacation they can’t afford. Steve does a tremendous amount of charity work and supports our Military, Veterans and 1st Responders. He may be the World’s Strongest Redneck, but he’s also one of the Smartest and has one the Biggest Redneck Hearts there is!